Having trouble sharing your story? We can help! 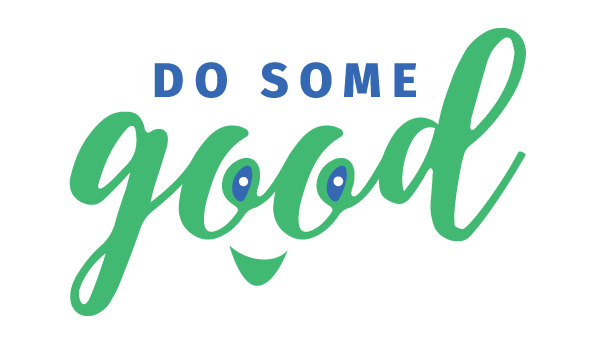 This document shares best practices on what to post on Do Some Good and how to maximize the reach and exposure that you receive as a ‘Good Company’. Learn the value of posting on Do Some Good, how to do so in the best way, what types of things to post about, how to integrate this with your current social media as well as 5 easy ideas to maximize your social strategy. *NOTE: Posts don’t always have to be about something big. Remember to celebrate and recognize the small things too, whether it is an act of kindness or the giving of a gift card or gift basket. *You may also be interested in our case study, which shows increased reach and exposure through the use of our volunteer spotlights.